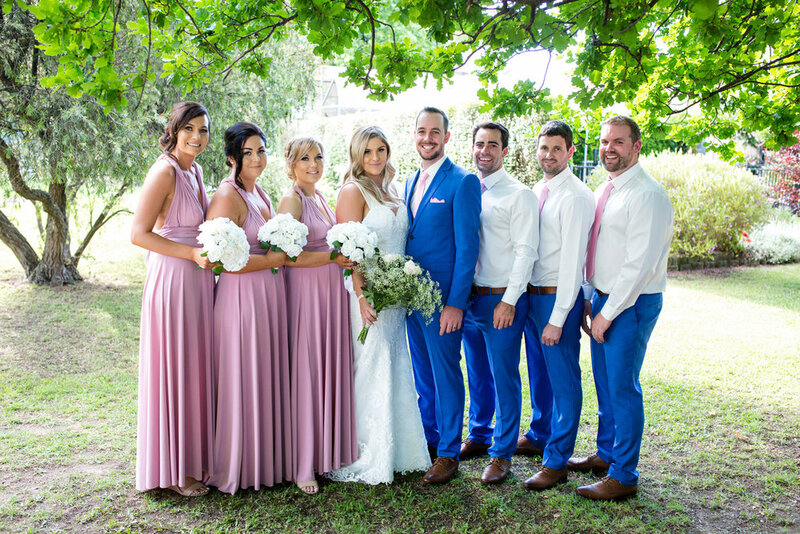 Fallyn and Stephen returned from the Gold Coast to their childhood home of Inverell to host family and friends for their wedding on a magnificent November day. 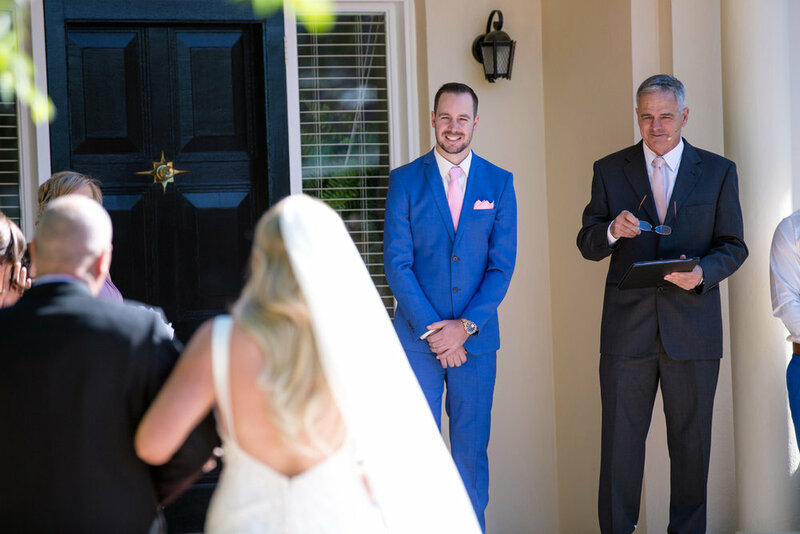 The ceremony was held at Stephen’s family home – a grand and beautiful house, complete with manicured gardens, water fountains and a majestic entrance! 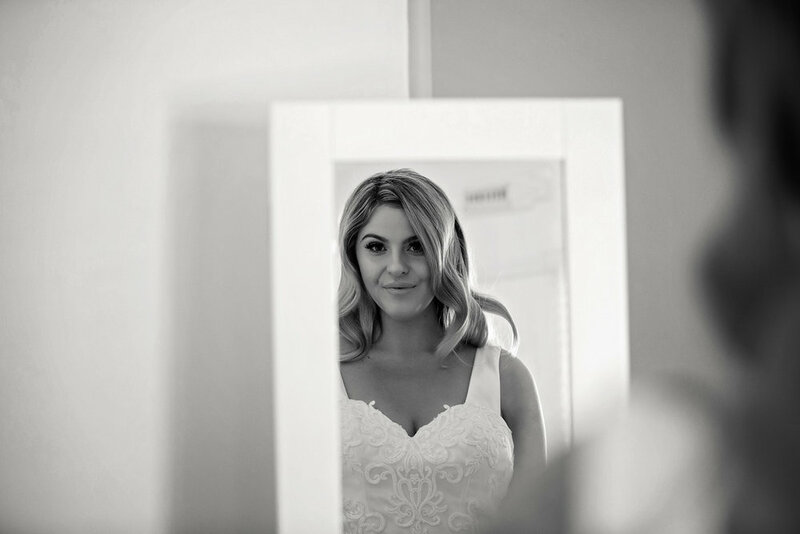 Fallyn arrived in style in a white limousine and walked down a red carpet to her beau! 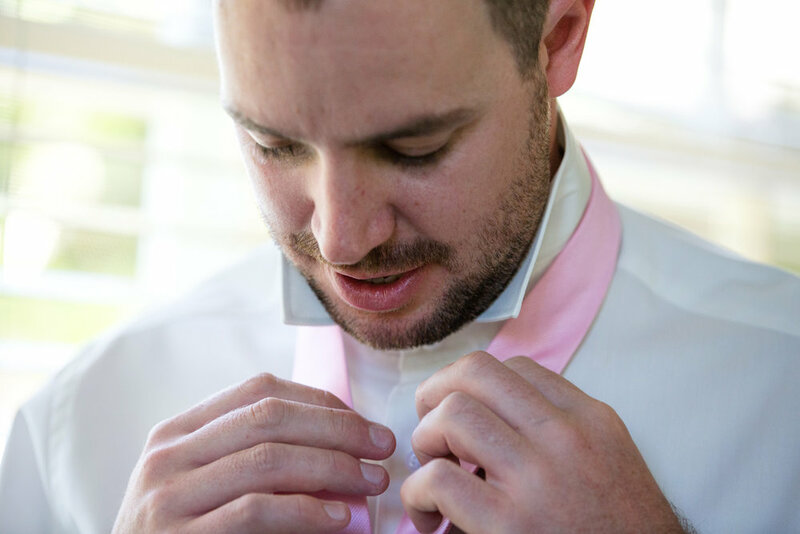 The ceremony, which was performed by Ian Ryan, was full of personal reminiscences of the pair and included beautiful vows the couple had written for each other. After the ceremony we shot some bridal party photos in the gardens of Stephen’s family home, and then travelled to a couple of different locations in the Inverell CBD to achieve some more ‘urban’ themed photos, before heading back to the Riverside Gardens where the reception was being held.